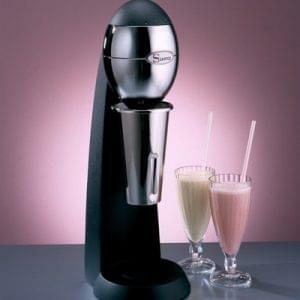 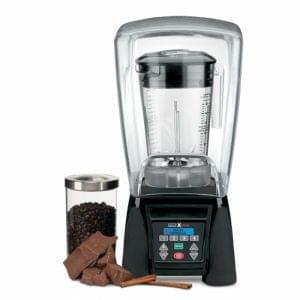 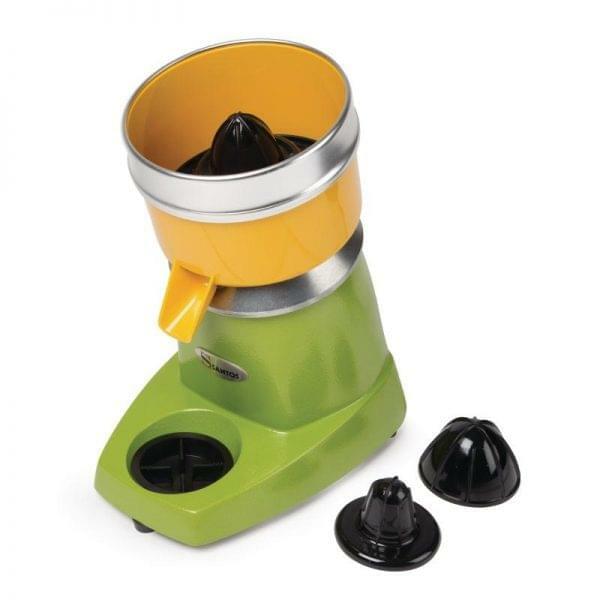 Commercial juicer, built to last, with a heavy duty and quiet induction motor. 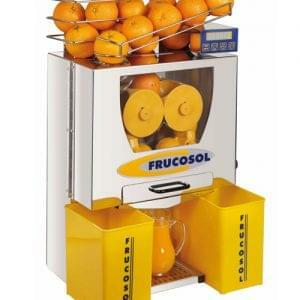 Delivered with 3 removable squeezers for oranges, lemons, limes and grapefruits. 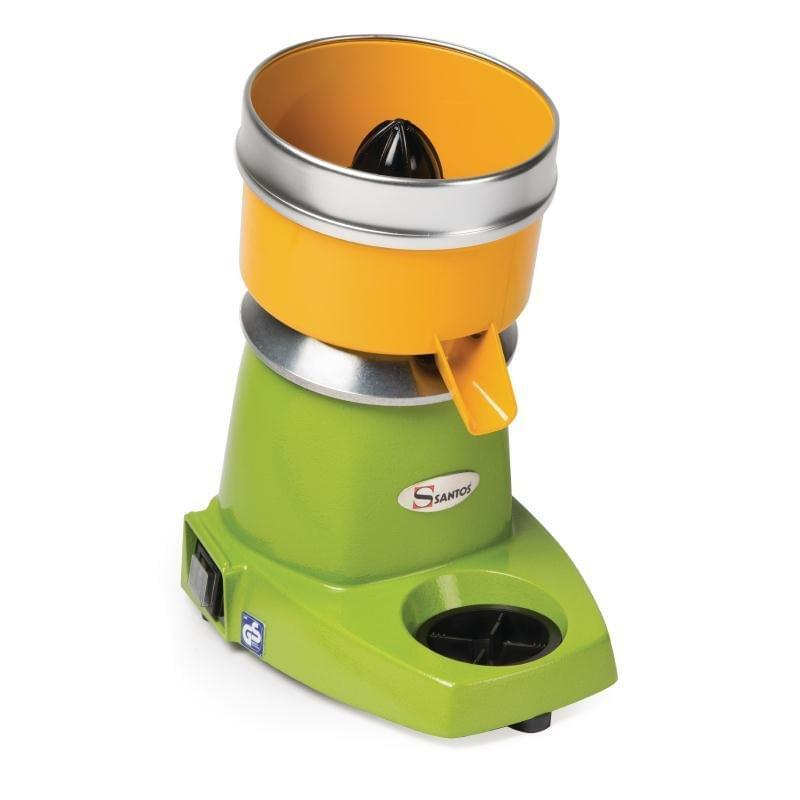 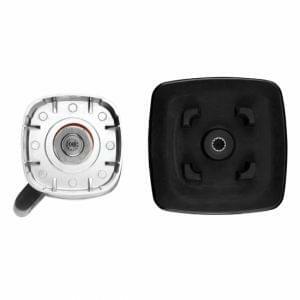 Easy to clean: removable bowl, grid and squeezer. 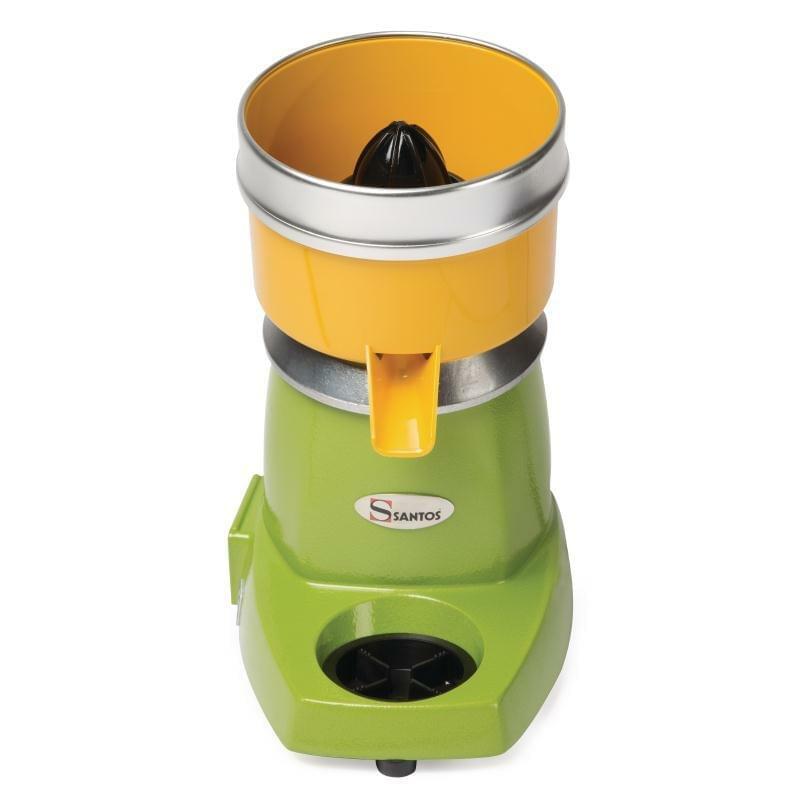 Spout height: 125 mm (5″), to make juice in a glass.